A great choice for those who gravitate towards darker roasts, while still hoping for a little fruit. 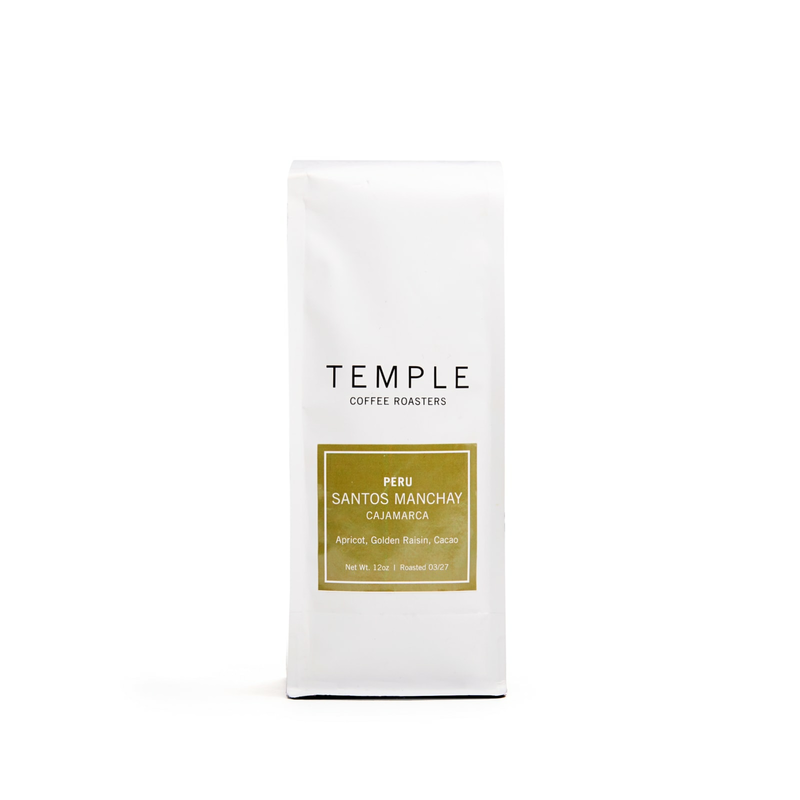 A touch of tartness and a soft raisin sweetness brings balance to the cup. Much like the meeting houses that inspired its name, this roaster is always open – even on Christmas Day!